This might be the happiest dress I've ever worn. 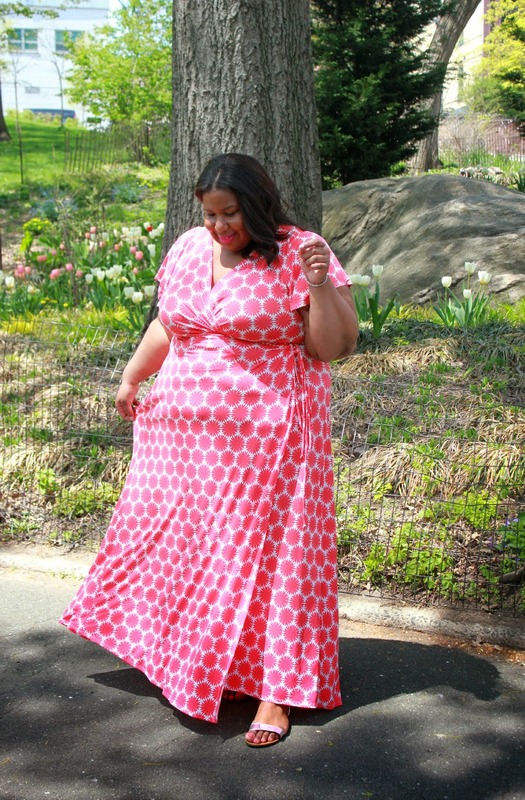 I twirled around Harlem yesterday in what I'm calling the happiest dress I've ever worn. When in LA last weekend, my dear friend and talented designer Melissa Masse blessed me when this magical creation totally fits into the aesthetic of my more bohemian summer vibrationzzz. I'm calling this my happy dress because from first putting it on in Melissa's boutique (306 N. Flores - go see her!) to getting dressed yesterday and walking around it made me happy. 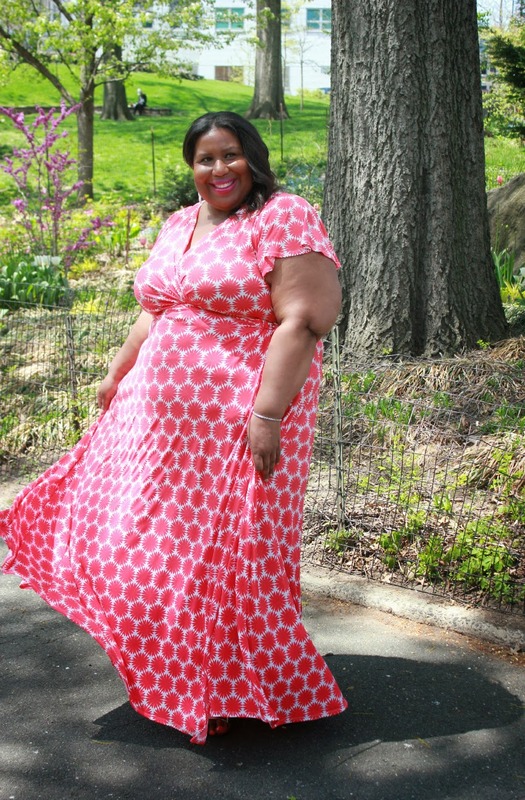 Then I noticed, this dress was making other people happy too! Three different people stopped me to say I was beautiful and that my dress made them happy, how sweet is that?